The assassination of a NSW Police employee by a 15 year old Muslim youth has promoted verbal heat and smoke but not much light. Except for the Prime Minister, politicians have indulged in platitudes while experts have contributed to an intellectual discussion on the emerging problem, the ‘radicalisation’ of Australian youth. This contribution will summarise Government knee jerk reaction, reasoned comment by specialists and a wrap-up discussion. Initial Government reaction is to consider more restrictive anti-terrorist legislation (control orders and 28 day detention) and an exhortation to schools, mothers and clerics to do more to identify incipient ‘radicalism’. Fergal Davis (The World today, 13 Oct 2015) considers it is a mistake for Government to enact more laws. Current laws , if used intelligently, are adequate. The UK experience is that ‘control orders’ are not a very useful investigatory tool. The problem is that the Government must be seen to be doing ‘something’. In the UK ‘control orders’ had a chilling effect on investigations and inhibited ready cooperation with the local community. The UK is now rolling back some of its anti-terror laws. In the UK, the 28 day detention is no longer used and detention without charge is limited to 14 days. In Australia, an increase in anti-terror legislation will require more resources and this will be difficult. Davis thought Government policy should not be tougher – just a lot smarter. He is concerned the extension of ‘control orders’ will antagonise the community and make it less cooperative. Charlie Winter is an expert on Transnational Jihadism and is advisor to the UK Parliament and the Terrorism Research and Analysis Consortium, Washington. His major concern is that Muslim youth must be given a life of hope and fulfilment; currently there is a sense of exclusion and poor job prospects. Brett Walker SC considered that tough new laws will be counter productive and that extending the reach of ‘control orders’ will produce resentment in the local community. Ahmed Fahour The Australian Government made Fahour Special Envoy to the Organisation of Islamic Cooperation whose objective is to safeguard the interest of Muslims by encouraging peace and harmony. His concern is that Muslim youth require improved opportunity and a greater sense of belonging to Australia. By contrast, Prime Minister Turnbull has come out with a strong exhortation to root out evil, punish wrong doers and respond to threats that challenge authority with forceful law. A polarised situation. Comment Australian authorities are calling on schools, mothers and clerics to be the front line to identify ‘radicalising’ behaviour. Behind this facade the Government has a monumental problem it is reluctant to expose. Adult immigrants, arriving in Australia from the Arab world, appreciate the opportunity to start a new life and they work to improve their situation. Their young children, however, grow up under an Islamic tradition and gradually become aware of their marginalised condition and an inability to participate in Australia’s nominally Christian democracy. Academics and experts have alluded to this problem, the adjective ‘hopeless’ being expressed. For Australia to confront this problem, it will require a policy of ‘inclusiveness’ into a Western society. Ed Husic, Western Sydney Federal MP (ABC RN, 15 Oct 2015) made the prescient comment that fertile ground must be available for ‘radicalisation’ to take root. This is the ‘elephant herd’ in our community but the Government is refusing to openly discuss it. The Jerusalem Post (13 Oct 2015) has reported a spate of attacks on Jews by Palestinians. Among the killers were two boys of 13 and 17 years. They had nothing to lose by taking up weapons. Comment was made on the ‘hopeless’ situation that many Palestinians believe they are in. 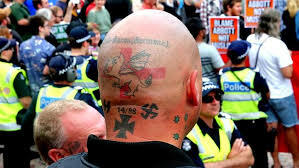 For Australia, are young citizens being ‘radicalised’ because they have a perception that their prospects within Australian society are hopeless – an understanding that seeps into them from a young age? Amidst all the political rhetoric there appears to be no serious endeavour to understand why young people are being ‘radicalised’. 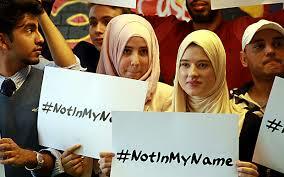 A factor, not given publicity but possibly relevant in the ‘radicalisation’ mix, is that the vast majority of Muslims in Australia are Sunni (Islam in Australia, 2015). The civil war in Syria pits Assad Alawites (Shia) against the Sunni majority. The Sunni ISIS phenomena, in part, owes its origin to the chaos in Syria and the power vacuum in Iraq. It is not lost on better-informed Australian Sunni citizens that Australia has done nothing to reduce the genocide by Assad. With Russian entry into this theatre an opportunity has been lost. Obviously a combination of these two is the only acceptable option. Banning Islam would destroy the reputation of a multi-cultural Australia. Footnote According to the 2011 Census there are 476,291 Muslims in Australia (2.2% of the population and almost 50% are under 24 years old. ( House of Representatives, Social Policy, March 2007). Kevin Andrews, former Minister of Immigration and Defence, in an updated statement (SBS, 24 Feb 2014) warned that Australia should have a serious discussion on the growth of the Muslim population. In recent months Australia has witnessed demonstrations by fringe collectives against Muslim immigrants. Heavy-handed Government action might drive them underground but, as in Europe, they will not be silenced. These groups also require ‘deradicalisation’. Reclaim Australia This is alleged to be an inclusive collective of nationalities and faiths making a stand against racial extremism. This body seeks patriotic Australians who wish to protect the Australian ‘way of life’. The objective is to is to reclaim lost rights and resist a declining Christian dominance diluted by multiculturalism. The leader is Mr D Nilliah. (SBS, 8/10/2015) The membership is sometimes audible but undistinguished. United Patriotic Front A nation wide movement opposing Left Wing ideology and the spread of Islam. It is an offshoot from Reclaim Australia. 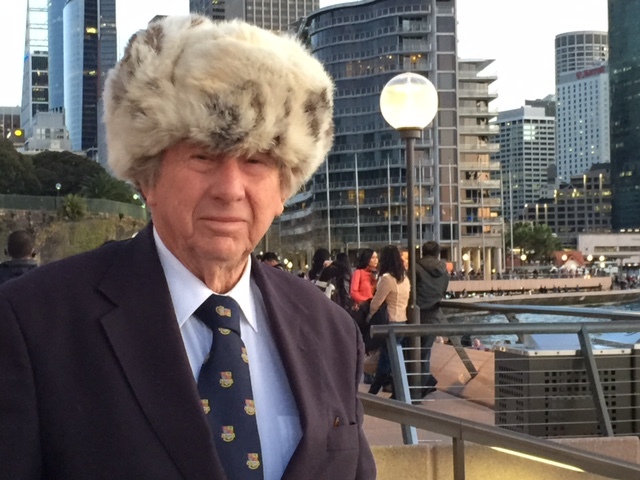 Apparently there are several leaders but at the apex is a Mr S Burgess. Members may be vocal but undistinguished. The Australian Liberal Alliance Mr Geert Wilders, a Dutch MP and leader of the ‘Party for Freedom’ in Holland with 12% of the democratic vote, has assisted in the formation of the Australian Liberty Alliance Party. The objective of both parties is to stop the spread of Islam in Holland and Australia. Three candidates, Bernard Gaynor, Kirralee Smith, Debbie Robinson, (all educated) will stand for Senate positions at the next election. This party will differ from its Australian counterparts in that membership will tend to be more intellectually distinguished. 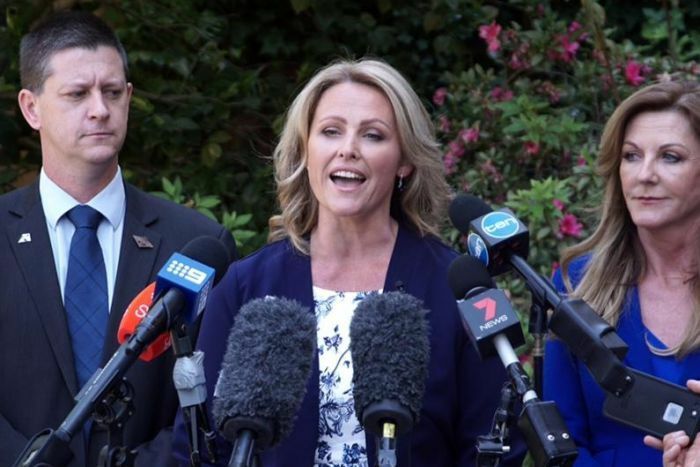 Comment With the exception of the Australian Liberal Alliance, membership of these organisations appears to be more xenophobic than intellectual, however, they are able to interest and co-opt rowdy supporters. Culminating activity this month was in Bendigo objecting to mosque construction. The Government must recognise this situation is another deradicalisation and education problem. My July Blog alluded to this problem of the radicalising of electorates. Australia is never far behind Western Europe. Soon after the demise of Prime Minister Abbott, the Director of the Australian Liberal Party, Brian Loughnane, opined that Mr Abbott could have won the next election. Loughnane has missed the point. Abbott was sacked because attributes necessary to run a positive export-oriented economy were lacking. The Directors ( Members of Parliament) considered a competent CEO, not a ‘talented’ individual, was required. This was a hardheaded decision based on non-performance and a lack of confidence in leadership qualities. Until politicians make appointments based on competence, not talent, Australia will languish as a viable democracy. 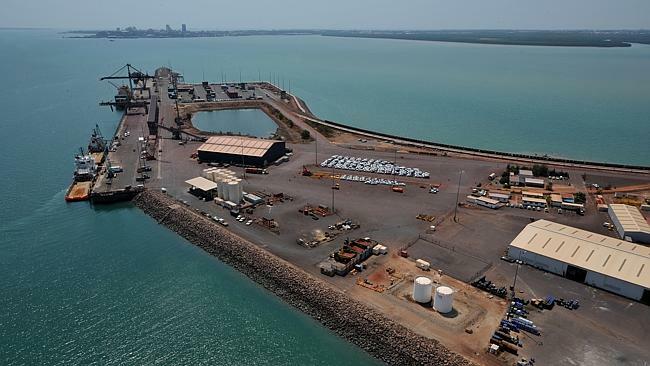 Th 99 year lease for the port of Darwin granted to Landbridge, owned by Chinese billionaire Ye Cheng, is riveting news. Consideration is $506 million for an 80% interest. The agreement requires $200 million on capital works over the next 25 years with $35 million to be expended by 2020. The plan is to create a massive entrepôt for Northern Australia. Defence officials in Canberra are discussing security implications and the Executive Director of the Australian Strategic Policy Institute is reported to be wary. (World Today, 15 Oct 2015) To ensure access to the port, the Australian Defence Department has a fifteen year agreement in place. Both American and Australian naval sources indicate the port is not suitable for modern requirements. The Government has therefore approved an $18 million construction budget for a military barge facility for giant amphibious ships near Darwin. Strangely, the NT Chief Minister (NT News, 16 October) has refused to say if lease arrangements were discussed with the US marines based in Darwin. The port facilities are vitally important to their current activities. No comment from Washington has been sighted. Each year the US navy carries out multinational military exercises and hosts foreign warships in the port. One of the corner stones of the US ‘pivot to Asia’ and cooperation with Australia is based out of Darwin. Back tracking, the Ghan railway to Darwin was completed by Haliburton, a major contracting group for the US military. It is part of a military strategy that would not have considered a Chinese presence. Dr Bateman, University of Wollongong, has made comment that China has acquired an interest in ports from the South China Sea, across the Indian Ocean to the Gulf States for commercial reasons. Historically, commercial shipping is always followed by naval protection. Darwin will now be pendant to the Chinese ‘string of pearls’. Will Chinese military personnel or equipment be based at the port? 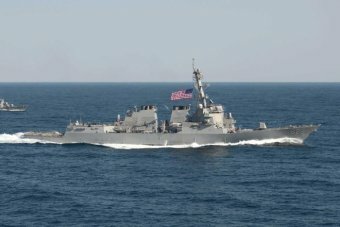 What protocols will be required of Australian and American warships to enter a privately owned harbour? Under international maritime law, does any vessel have the right to enter a privately owned port within designated sea lanes? Considering the implication of ANZUS and potential tension with China, what are scenario alternatives? Fifty years hence, will this arrangement be considered the precursor to an antipodean Hong Kong? 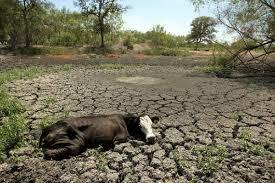 Over 80% of Queensland remains in an extended drought. El Niño is now increasing its grip on south eastern Australia. May animal suffering be rare and short.